Malta’s old maritime tradition offers the international shipping community a reputable open ship register that is the largest in Europe and the seventh largest register in the world. The Malta Flag is a flag of confidence and is on the Paris MOU “white” list. Owners and operators have come to recognize the island as a secure and cost–efficient choice for the registration and management of their ships. 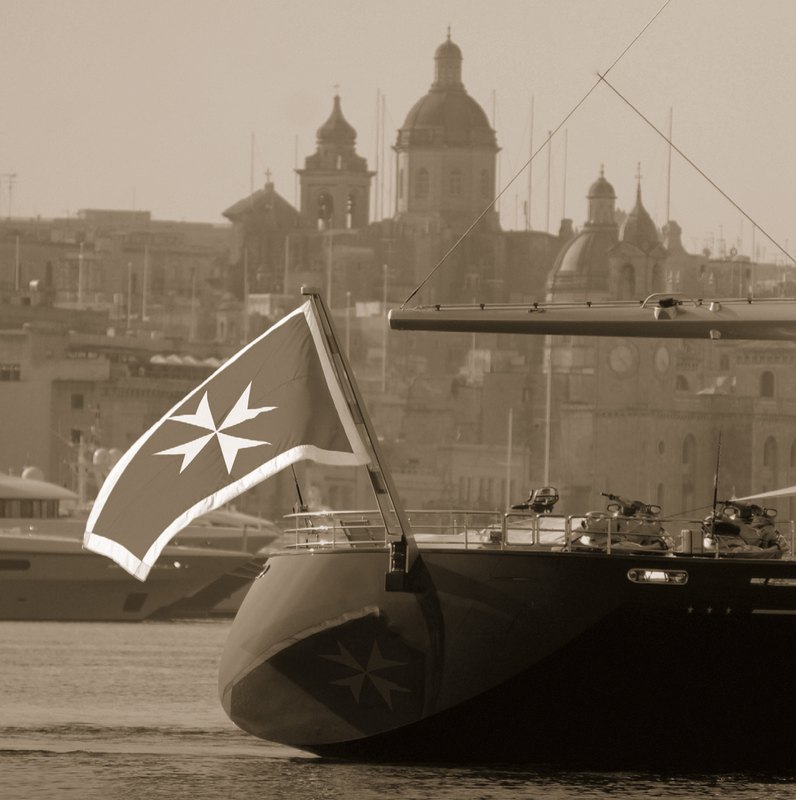 We are able to help you secure the benefits of a Malta Flag and assist you with all necessary formalities with the registration of ships in Malta, incorporation of shipping organisations and registration of ship mortgages in Malta. Our office is supported by a pool of specialist knowledge and expertise of marine technical Consultants having a wealth of experience in the shipping industry. We also assist with the registration of ships under other flags through our network of international correspondents across the world.